SETsquared has been asked to coordinate the network of UK Space Agency funded and affiliated incubators. These include Daresbury, Durham, Glyndwr, Leicester, Loughborough, Nottingham and of course SETsquared. 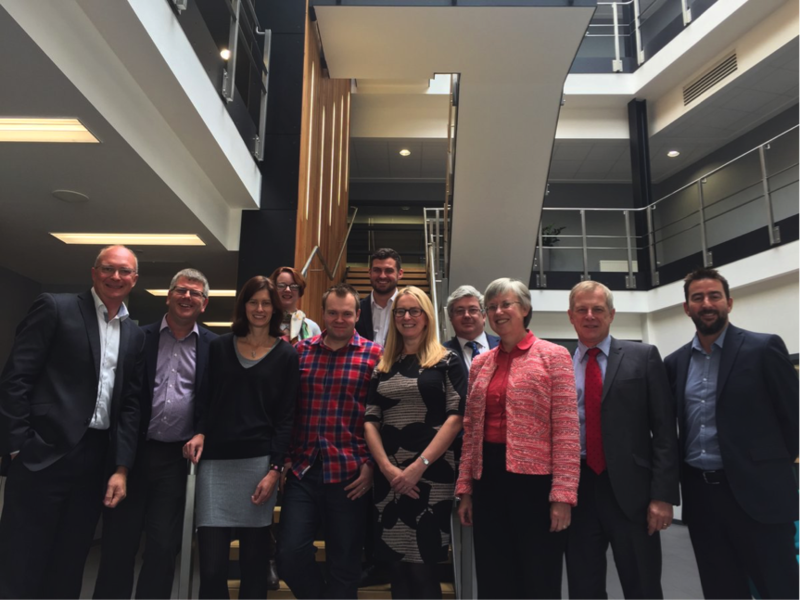 The first meeting of all of the incubator partners took place on 6th October and was a great opportunity to exchange information and share good practice. In one of the first joint projects, the group are potentially looking at attending the 2017 UK Space Conference to deliver a strand of activity targeted at SMEs in the space sector.